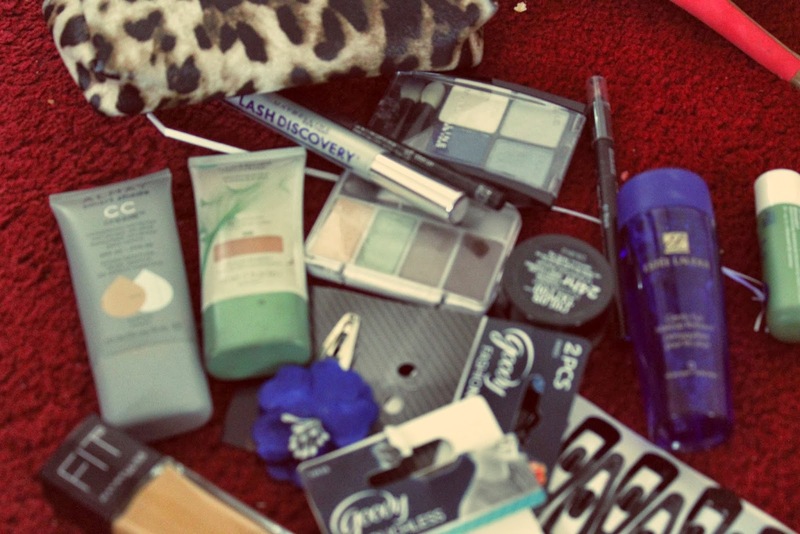 ~My Broken Eggshells~: Off To NY and BornPretty Haul! Off To NY and BornPretty Haul! I'm officially 18 years old!!! Haha now that I have declared that you guys might be wondering about how I celebrated?... well about that, I'm actually postponing my celebration till next week where I am less busy and not travelling haha! =) If you are wondering why I'm saying this, you might remember how in my last post I mentioned going to NY to visit colleges! It's my first trip by myself and I guess you could say that it's sort of my 18th birthday present from my mommy! (apparently the hotel I booked is crazy good?.. I didn't know since I had someone help me and I kinda realized it after) hehe I am still super excited too go and quite nervous, but I should be fine! At this moment, I am working on packing for my trip.. attempting too, but I'm using my blog post here as a break. I just checked the mail a few days ago and to my surprise, I received a package from Bornpretty. 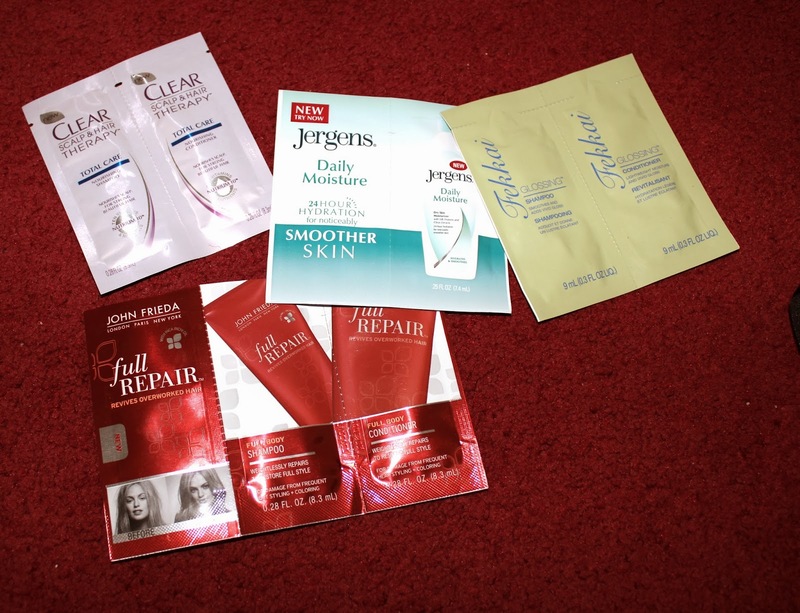 The last time I collaborated with them was in December/January and I loved all the products that they sent. 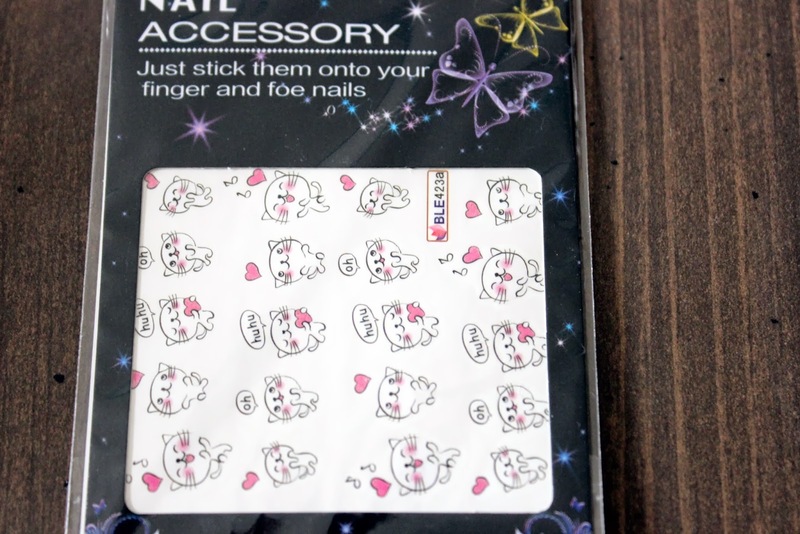 The first nail sticker that I picked out are the Funny White Cat Printed Nail Art. This is a set of super cute stickers featuring an adorable cat. I picked this one out because I am a sucker for anything cute or covered with cats haha. According to the instructions, all you need to do is to cut out the sticker that you want to use and submerge it into water for 10-20 seconds. Then moisten your fingertips and stick the pattern on where you would like it. Wait for the sticker to dry (you can choose to blowdry them if you want) and secure the sticker in place with a clear coat! This sounds pretty easy and it actually reminds me of those fake tattoos that I used when I was younger haha. Going along with the animal theme, the next set of nail stickers I picked out were the Cute Dog And Cat Patterns Nail Art. As I said before, anything cute with animals always gets my attention. The reason I chose this set of stickers was because of how much it contained on a sheet! Plus, the stickers here look realistic as opposed to the cartoon kitty! I think compared to nail stickers, water decals look a lot more natural. However, they also are harder to apply then stickers... with stickers, you just stick it on your nails whereas with these, there are a lot more steps therefore making it easier to mess up on! My final choice for stickers was chosen by my sister and I'm glad she chose these because they are so beautiful! 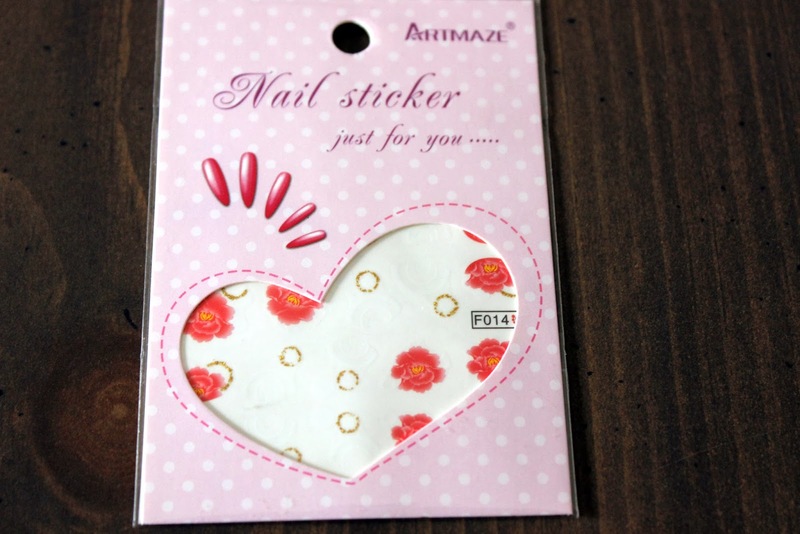 The stickers that she chose were the Red Flower Gold Glitter Round Nail Water Decals. These stickers are so pretty and they look very elegant in my opinion. I love the red against gold and these would be perfect against a pale pink polish color. I was going to pack full size lotion, shampoo and conditioner till I found these laying around! They are a lot smaller than the bottles and I decided to take these instead so I can save room in my bags. Plus, these are significantly lighter than the full bottles which is perfect because I need to carry my bags for ~25 min! I also brought some foods to snack on while on the bus ride and at my hotel! I'll be leaving Thursday morning and not getting back until Sunday night.. just in time for daylight savings haha. With that being said, I had to figure out what to do with my blog post on Sunday. I wanted to try and prewrite it, but it just doesn't seem possible so instead, I am choosing just not to write one on Sunday. It'll be a mini break for me so I wish you guys a great week and hopefully your adjusting to the time change haha. I know I will be desperately missing that hour of sleep. Have you ever tried water decals on your nails? Which nail stickers are your favorite? Do you have the same problem as me when it comes to packing? I literally feel like I pack my whole life into those bags! Those nail stickers are really cute. My favorite is the last one. They are so cute and they give off a unique look that is hard to recreate. My trip to NYC was just crazy fun!! and haha my parents are overprotective too.. it took a lot of convincing to get this trip done! I'm the same way when it comes to packing. I ALWAYS put it off until the last minute. I don't know why, I just can't plan and pack ahead, I always have to do it in a rush and I always pack too much :) Hope you have a great time in New York! I love LUNA bars btw, they're wicked good. Thank you so much and yes, packing last minute happens every time to me and then I just toss my entire closet in haha! I think it's actually faster that way but so much more disorganized haha. New York was the best time of my life !!! Thank you and I posted a recap just then! thanks! It is so cute and yes unpacking is the worst!! My trip was amazing by the way!! 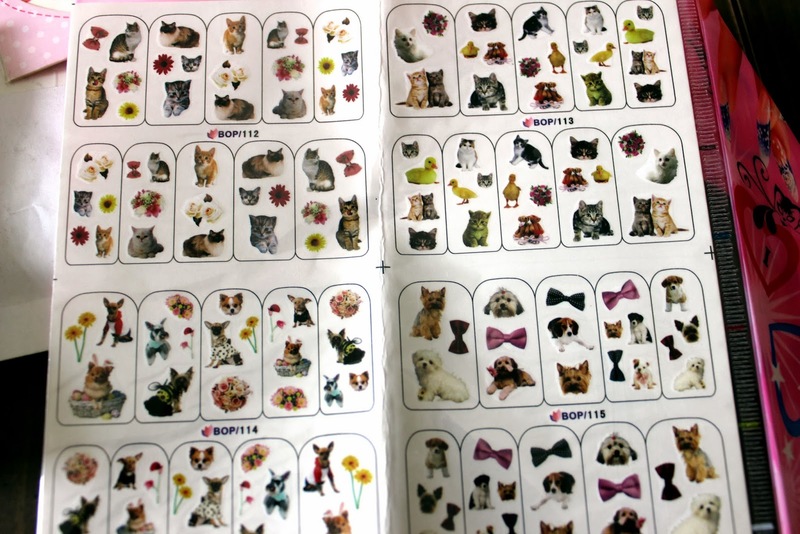 hahah those cat nail stickers are SOO adorable!!! thanks and yes, it really does just fly by!! Congrats for your 18years! Lovely age! thank you and of course!! Buen viaje y disfruta mucho. can you like me on facebook?? yes they are super cute!! Have a fab day darling!!! Best wishes for your birthday. Cute post. Happy Birthday sweetie enjoy your trip. I pretty much have packing down pack since I travel for business a lot never try the sticker on my nails will want to. Be safe and do not I repeat do not walk alone in small alley of NYC okay. Thank you so much Jackie and I am so jealous of you!! I need to travel more haha and hopefully I'll get it down! And yes, I stayed away from dark alleys! I read your comment while on vacation and I'm glad to say that I made it back safely!! I've big problems with packing too! I hate that and I'm always afraid of that I'll forget something. Happy 18 and have a great trip! thank you and the trip was amazing!! Cute items from Bornprettystore, they have lots of adorable items. thanks and yes they really do!! Aaaaandhappy birthdayyy honeyyy! Your life it's coming!! haha thanks and yes it is!! I hope you have a great time in NY & be safe on your trip! hehe yes they are adorable and I had so much fun in NY... and I came back with 500+ photos and videos haha! Be safe! If you need any advice, where to go/eat, feel free to ask. haha thank you!! I wish I saw your comment a bit earlier but I am back now and I had the time of my life! I find packing to be a challenge. I do not like to overpack yet I always feel like I am missing something. haha yes, packing is the worst!!!.. but unpacking is even worst because I never unpack lol.. It's embarrassing but so true! Yes, lots of photos (500+ were taken!!! ) I can't share them all, but I will share my best ones!!! the nail decals are adorable and yes, I would be okay with bringing my whole house haha!! My trip was awesome btw!! have the most wonderful NYC adventure, can't wait to hear all about it and see your amazing photos. It was great hearing from you...Happy Friday Dear! I don't enjoy packing in particular, so I always keep it simple and pack only what is necessary. For beauty products, I just have a pouch with duplicates ready, so I don't need to go through all my makeup stuff and sort out which to take. Hope you're having fun while being away! ohh you are good! I really wish I could be like you when I pack because I overpacked for this trip and I had to suffer the consequences (haha a mile + walk with my luggage!) I've sure learned my lesson and my trip was so much fun!!!! Thank you!! I love them too because of how bright they are! Happy 18th birthday! 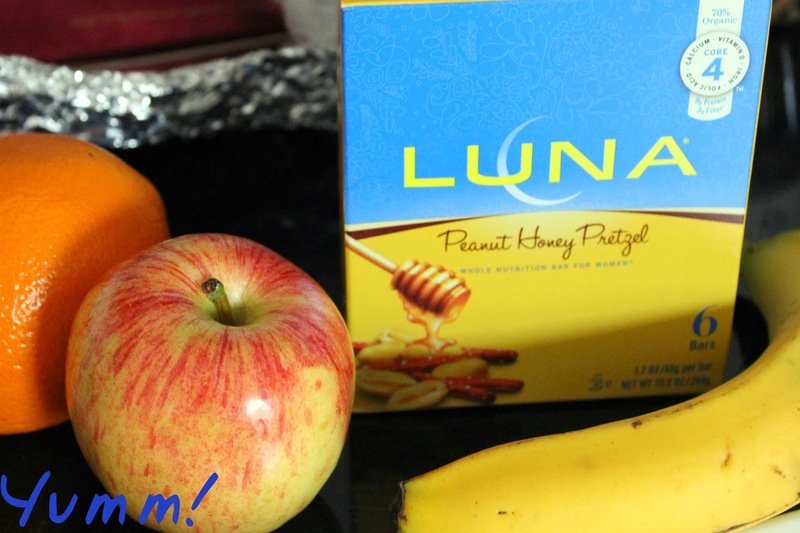 I hope it's great when you celebrate it :D Love how you packed Luna bars :D They're always so yummy and convenient to eat. Thank you so much!! I get to celebrate it this Sunday and yes, Luna bars are the best!!! Lindo blog de moda amiga, te invito de forma cordial a que pases por el Blog de Boris Estebitan, ahí escribo unos lindos poemas que pueden gustarte mucho. HAPPY BELATED MINDY!! CONGRATULATIONS!! YOU ARE THE WINNER OF THE MAKEUP MONDAY GIVEAWAY!! I HAVE SENT YOU A EMAIL!! PLEASE CHECK AND RESPOND ASAP!! OMG !!! Thank you so much!!! This was the perfect present to kick start my week!! THANK YOU SO MUCH K.LEE!!!! thank you and yes I made it there and back safely!! happy bday and good trip!! I never try this for my nalis!! Lovely haul! Belated Happy birthday! You are so lucky to go to NY. I love NY! thank you and yes NY is amazing!! What a sweet haul! Hope you had an amazing birthday and enjoyed your time in NY Mindy! Thank you so much and yes NY was the best trip ever!! hehe yes they are!! thank you!! happy birthday dear! enjoy your trip :) love the nails decals! Thank you so much and my trip was amazing!! can you follow me back? thanks!